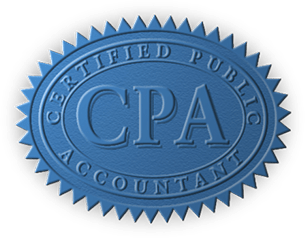 I offer specialized tax planning and complance services for individuals and small businesses. I will work with you in order to minimize your total tax burden. Your tax return will be checked by computer software to identify potential problems and review the math to limit IRS contacts. I monitor federal, state, and local tax law changes to allow clients to minimize current and future tax liablities. I offer new business / start-up business advisory services including choice of entity types. I offer bookkeeping instruction along with budgeting and forecasting assistance. Depending on the clients' needs, Controller type services are available where in which the General Ledger is reviewed and updated as needed. This can provide helpful comparisons and calcluations for effective, practical business analysis.